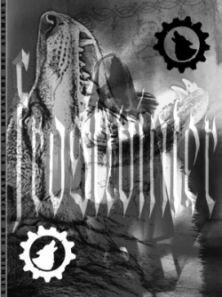 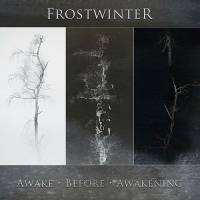 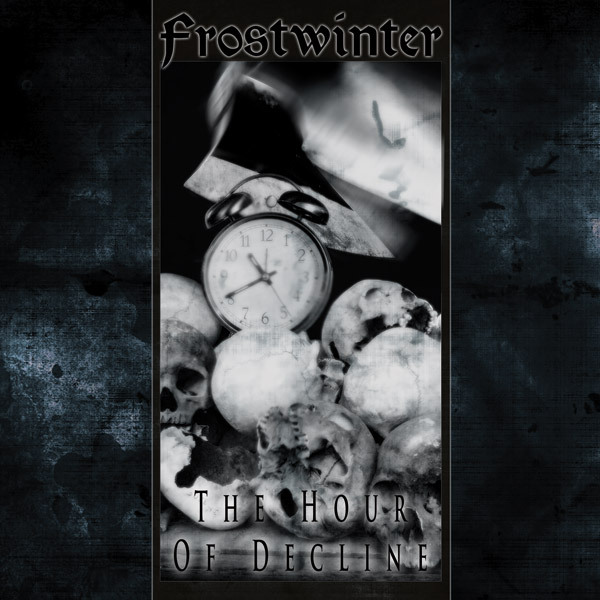 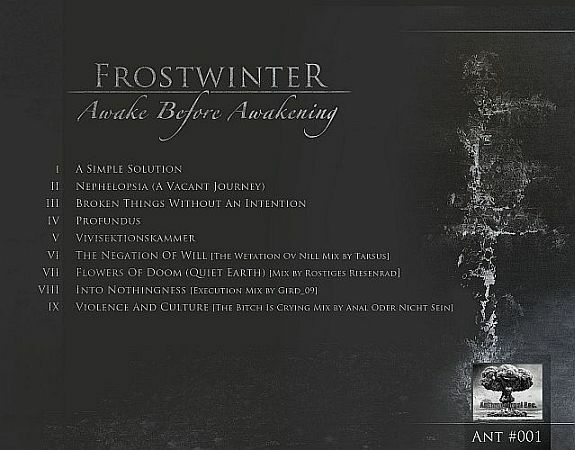 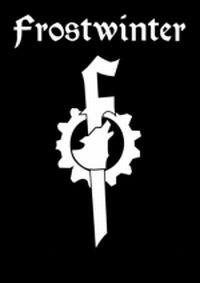 Frostwinter is a Death Industrial/Dark Ambient one-man project from Germany, which was formed in the middle of the year 2006. 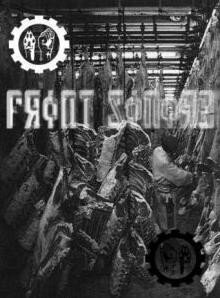 Musically inspired by (old school) Industrial, Post Industrial, Musique Concrète, Bruitism and similar genres, it moves thematically (within a nihilistic intention), amongst other things, about the deconstruction of the anthropocentric worldview by the occident, the exploitation/torture of (non-human) animals, (metaphysical/cultural pessimism and a general reflection about degenerated manners of the human species. 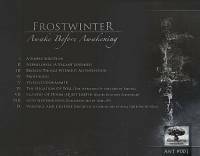 Pro-done (factory duplicated) CDr limited to 80 copies.